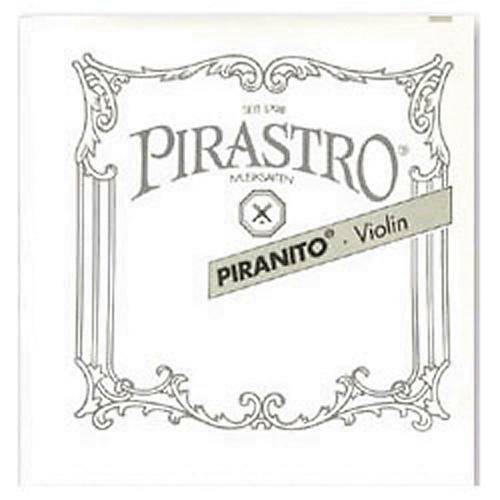 Piranito C string for viola. This steel string is characterized by a brilliant sound, big tonal volume, and an easy response. It is easily and quickly tuned.